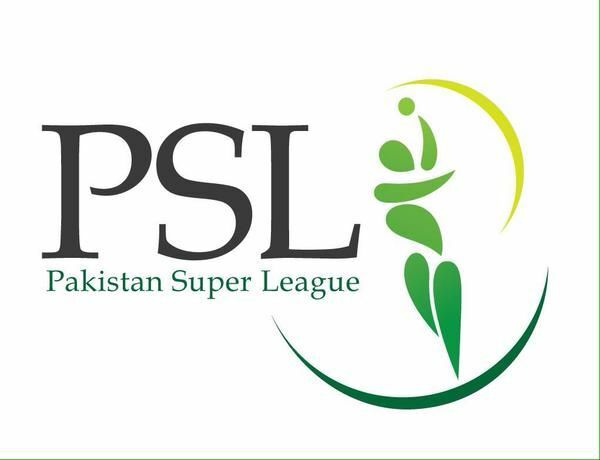 The Pakistan Super League has disclosed the details about players from every country that will take part in the inaugural season of Pakistan’s first ever league. The draft will take place on the 21st and 22nd December during which 308 players will be acquired by the five teams. The players will be divided into five categories namely Platinum, Diamond, Gold, Silver and emerging. 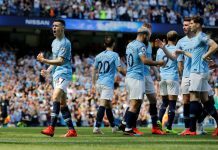 Each time will have to pick up three players from the Platinum, Diamond and Gold categories while five players from Silver category whereas two players from the emerging category. This is a fair distribution as a well balanced squad will be formed for all teams.